With its origins deeply rooted in the natural sciences, computing education’s commitment to design has drawn largely from what Schön calls technical rationality, a presumption that design like any computation can be achieved algorithmically. In the narrowest of contexts this may be true but, in any practical, social sphere of relevance design is a truly “wicked problem!” Indeed, extensive effort has been invested in attempts at “design by computer” through artificial intelligence approaches, but none have demonstrated any semblance of the ingenuity or the quality, ascribed to successful human designers. This discourse contemplates a vision of design education based upon first principles of a designerly way of knowing specifically centered upon computing professionals. 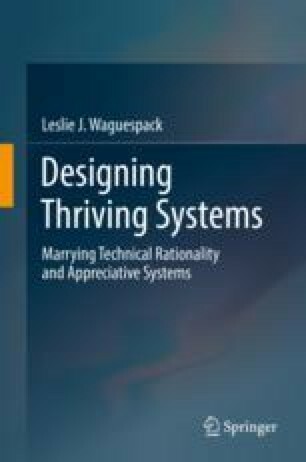 We review the “wicked” nature of design in computing and propose a pedagogical framework to provide the concepts and skills to seed design competency in the student aspiring to become a computing professional.